Have you ever picked up a book knowing that its arrival in your life at precisely this moment was a gift? 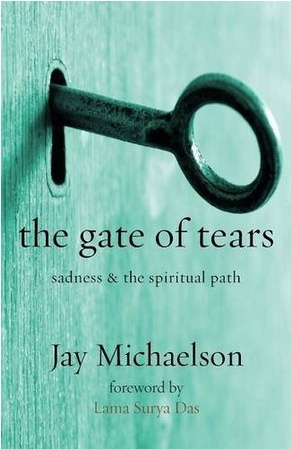 That was my sense when I held Jay Michaelson’s The Gate of Tears, subtitled “Sadness and the Spiritual Path.” As I delved into the book (out this month in paperback), that sense only deepened. I know that I’d rather have the togetherness, and weep when it ends, than not have it at all. This rings a bell of recognition for me. Sadness can feel like something shameful, especially for people (like me) who make a practice of practicing gratitude. But sadness is a necessary part of the emotional landscape. 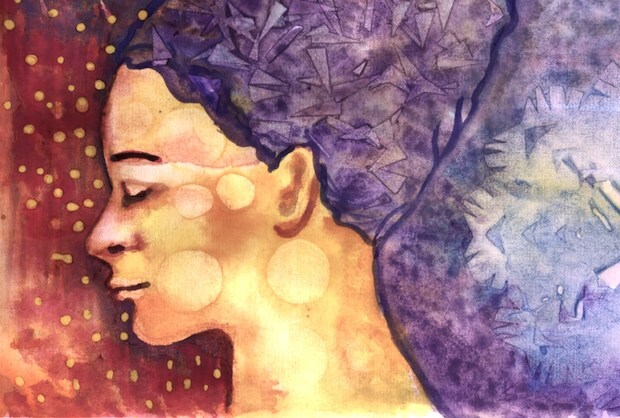 It’s worth noting: Sadness is not the same as depression. The book distinguishes between the two, and so do I. Depression flattens me and makes life feel un-liveable. Sadness is different. Feeling sad hurts, of course. Sadness can come in waves so intense they take my breath away for a time. But the emotion passes, and in its wake I feel the joy of being alive. And sometimes, on rare occasions, I can feel that joy even while sadness is present. For me, that’s the experience at the heart of The Gate of Tears. Some parts of this book challenge me mightily. For instance, it offers an exercise to think of something for which I deeply yearn, and then sit with the possibility of not getting it. I struggle with that – even more so when I imagine my loved ones not getting what they most deeply yearn for. This is a deep kind of equanimity – which doesn’t mean not feeling sadness or happiness; it means being with what is. And sometimes “what is” is sadness, and that’s okay. While reading this book, I found myself thinking of moments when I’ve had to bid farewell to a Shabbat – a spiritual oasis I didn’t want to leave. I also thought of days when I’ve had to say goodbye to someone I deeply love, not knowing when I’d see them again or how they’d fare while we were apart. At times like those, my heart feels cracked-open with yearning and sorrow. I want to hold my loved one in my arms and stop time so that they don’t have to go. But even as I grieve the parting, I know that I’d rather have the togetherness and weep when it ends, than not have it at all. At those moments, my sadness contains a kernel of profound joy. I ache, and there’s joy in the aching. The Gate of Tears beautifully captures that intermingling of sadness and joy. Some pages weren’t always easy for me to read, but I’m grateful for it on my bookshelf, and I know I’ll read it again.